Special Pricing! Deleting the rear resonator on the E39 will allow more volume into the cabin as well as save a huge amount of weight. 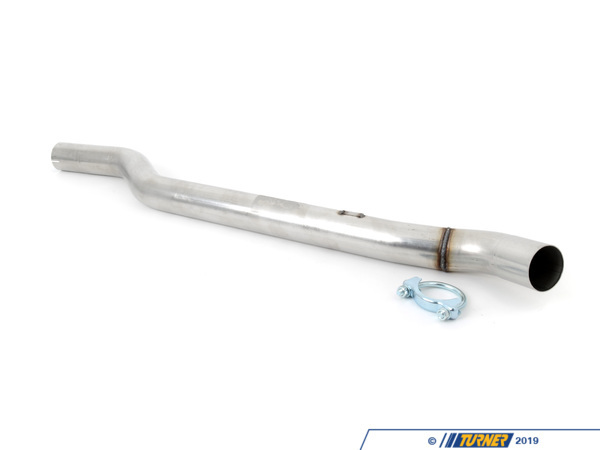 It will make the exhaust slightly louder as well as improve exhaust flow for a modest power and torque increase. 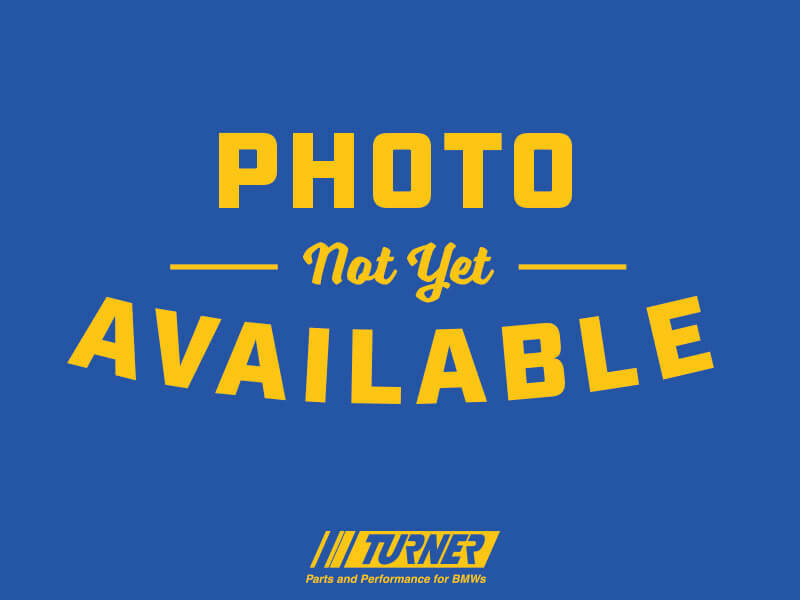 This straight pipe connects to the factory cat section and may be used with any muffler, including the stock piece, but the Supersprint rear muffler is highly recommended. 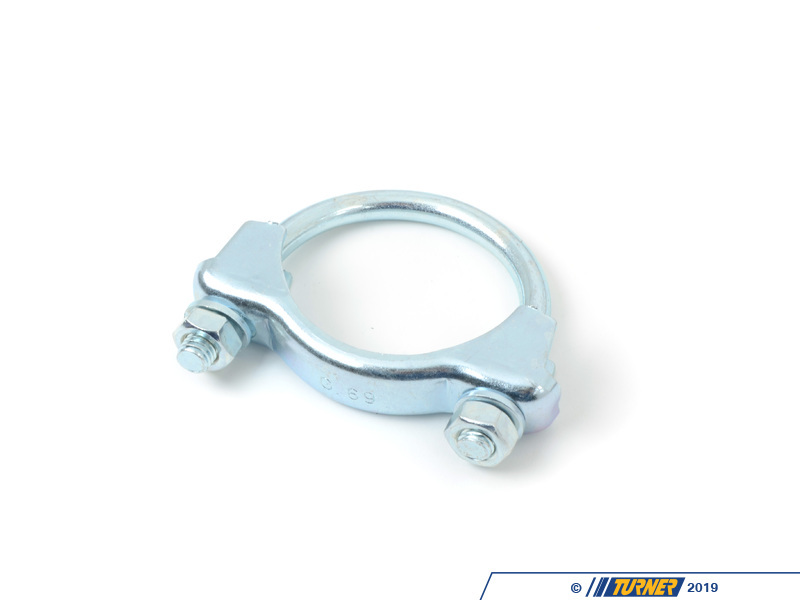 For installation the original resonator must be cut from the stock exhaust and this new piece welded or clamped into place. Profesional installation strongly recommended. If you love the sound of your exhaust but wish you could hear it more, this might be the perfect solution! 525i/530i fitment note: although this section 2 pipe is used for all 6-cylinder E39 the factory center resonator is different for the 525i/530i models. 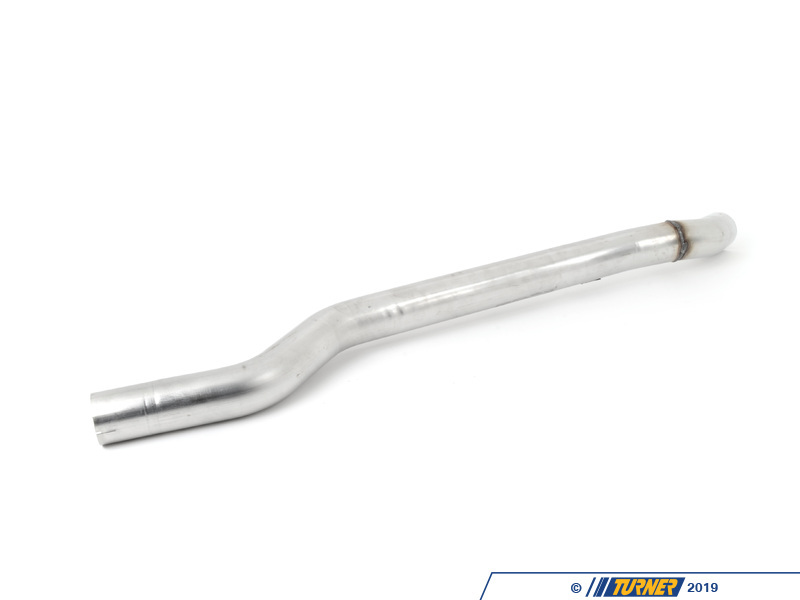 Instead of a slip-fit or clamp-on connection it must be welded at an existing seam on the exhaust. The whole exhaust must be removed for this installation. Refer to this image for an illustration.